IPTP Networks / main topic / A truly GLOBAL MPLS network available worldwide! A truly GLOBAL MPLS network available worldwide! IPTP Networks – a truly global, ultra-high bandwidth network infrastructure provider. Our facilities are situated in all of major destinations of choice for the world’s largest and most powerful companies, internet providers and corporate networks. IPTP Networks is a global Tier 2 Internet Service Provider (AS41095), Systems Integrator and Software Development company. 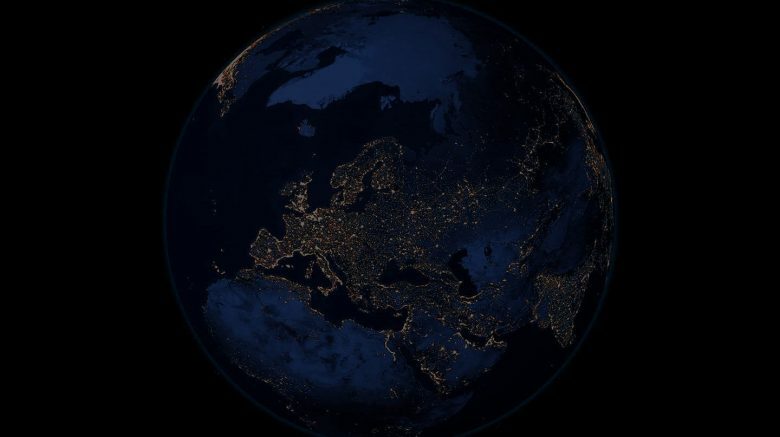 Operating a privately owned, redundant EoMPLS network it establishes secure connectivity across Europe, Asia, Russia, Africa, Oceania and the Americas. Cooperating with close to a 1000 peering partners, with access to all the major Internet Exchanges such as DE-CIX, HK-IX, Equinix, LINX, MSK-IX, Telx and others, the company offers its services in 67 hosting data centers and 170+ data centers ON-NET, covering 36 countries and 57 cities worldwide. IPTP Networks is a One-Stop-IT-Shop, and provides custom-designed solutions, specializing in: MPLS, Internet, Dedicated Hosting, Co-location, Security, DDoS Mitigation, IP Transit, IX Transit, High Availability Clusters, Unified Communications, Mobile Communications, Private Cloud and CDN, ERP & CRM systems.